If you’re part of the marketing / technical-marketing crowd in San Francisco, then I’ve got a networking event you’ll be interested in. I’m working with a few others to help the UK-based Digital Doughnut group put on their next networking event in San Francisco. We plan to keep it casual, social and have it be a great way to network with San Francisco’s tech and marketing communities. 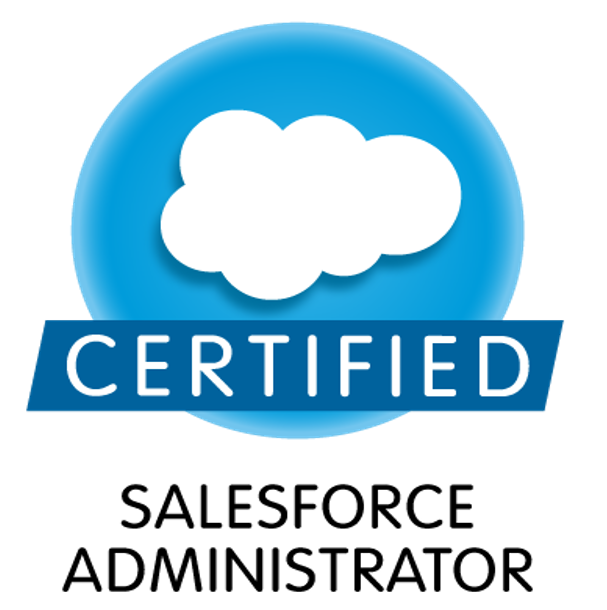 I just passed my first certification maintenance release for Salesforce.com!